INTERNET Co. Ltd. is an Osaka-based Japanese company established in 1988 that develops software for music production, audio editing as well as audio effect plug-ins and Vocaloid libraries. Collaborating with many domestic and foreign music instrument manufacturers, they have developed and supplied software since the earliest days of computer music. Sound it! 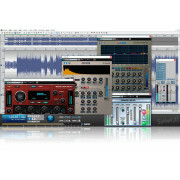 is a multi-functional and versatile audio editing, mastering and processing software. It boasts high-quality sound with support for high resolution audio. It comes with professional bundled effects, batch processing capability and provides the ability to answer to any professional or high-end audiophiles demands. The software comes with three Sonnox restoration plug-ins, De-Noiser, De-Clicker and De-Buzzer for accurate removal of noise, clicks, crackles and buzzes. Sound it! comes with atotal of 49 powerful effect plug-ins including a Sonnox EQ, Limiter and Reverb. The software also come with mastering tools including a loudness meter suitable for compliance with today's Broadcast Standards, EBU R128 and ARIB TR B32. Sound it! provides a speedy sound editing workflow with a superb visibility of the target waveform, instinctive mouse operations, various built-in and assignable keyboard shortcuts and touch operations such as pinch and swipe are supported for Windows 7 or later touch displays. 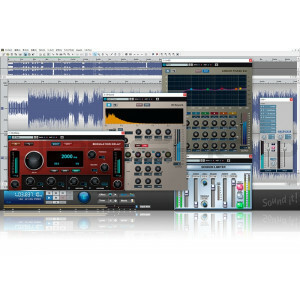 49 High Quality VST plug-ins included. 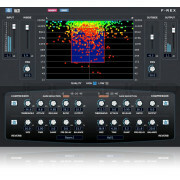 49 bundled effect plug ins with VST2/3 support. 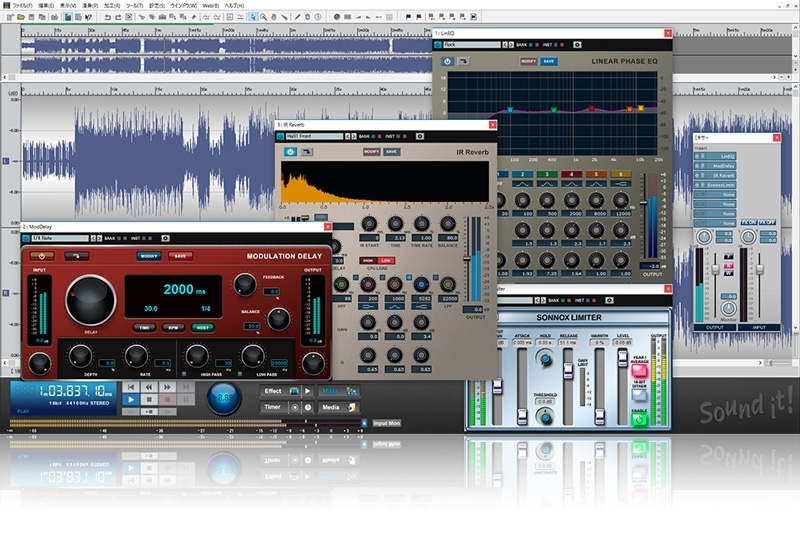 Mastering & Post Production Tools. Loudness Meter with up to date Broadcast Standard compliance , EBU R128 and ARIB TR B32. Edit multiple files at the same time. Touch operation with Windows 7 or later touch display. Mixer control with insertion effects.